With the summer holidays starting, there will (hopefully!) 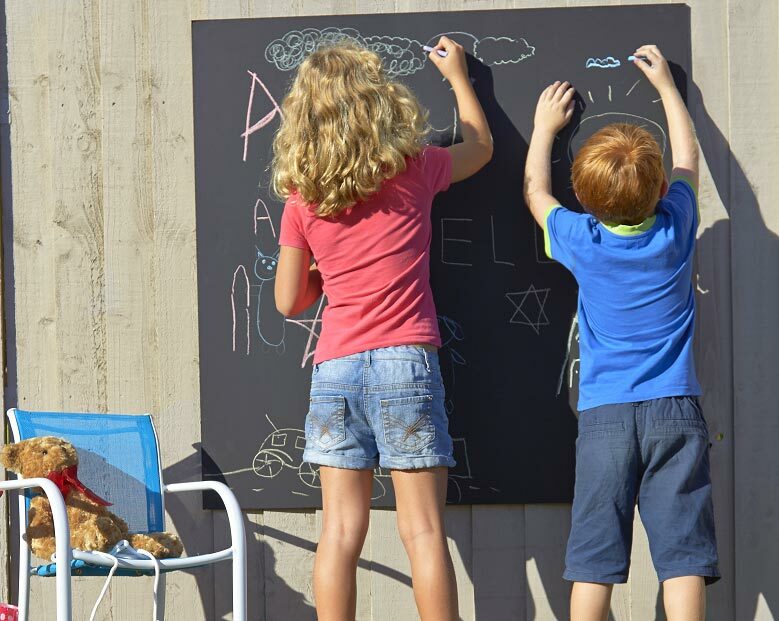 be endless sunny days and the perfect opportunity for your kids to play out in the garden and enjoy the fresh air and sunshine. We have come up with a variety of cheap and cheerful ways to keep everyone occupied – all within your garden! Don’t forget, you can take these ideas to the park if your family doesn’t have an outdoor space. Bubbles are a really simple and easy way to keep children (and adults) entertained for hours; just make sure you have a pair of strong lungs! You can get bubbles in lots of different forms at Wilko, starting with little party favour bottles, these can be recycled and re-filled with more Bubble Solution to make the bubble fun last. At Wilko we also have this super fun Mega Bubble Wand which, when waved after being in the bubble solution, releases huge bubbles, which will no doubt encourage a lot of excitement from the kids when trying to catch them. Why not have a competition to see who can blow the biggest? • A book or box to lean on. Now all you do is take any leaves you can find on the floor, making sure they aren’t too dried or crunchy. Together, run the chalk over the paper with the leaf underneath it and watch them reveal the shape and lines of the leaf underneath. You could also try this with daisies and other common garden plants as well as small rocks, barks or twigs to create a whole gardens worth of art. Most gardens are full of bright and varied colours and being in the garden is a great way to get your children learning more about colours and in summer the outdoors is bursting with colours and shapes. Another arty idea is to pick a comfortable spot with a good view and ask the kids to draw what they see. Make them feel like real artists with a Kids Canvas Set, and they can create a perfect piece of art to hang on the wall or fridge or to send to grandma and grandad! There are a huge range of family friendly festivals around now and whilst they are fun, they can also be expensive. But there is no reason why you can’t have a festival of your own, right in your back garden! 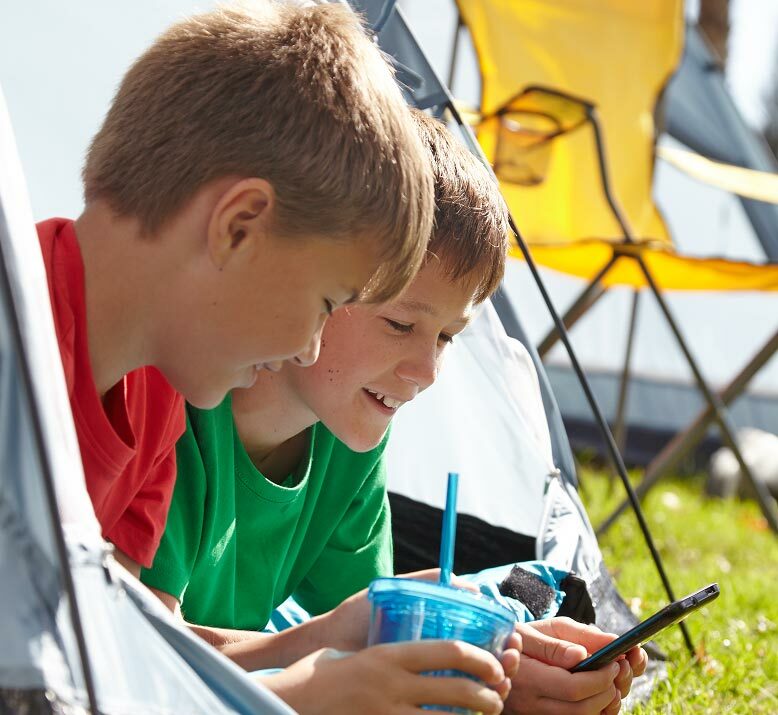 Just pick a small pop-up tent from Wilko, fill it with suitable outdoor cushions (or some old ones) and blankets for when it gets cool in the evening. You can play some of your child’s favourite music and enjoy lots of crazy dancing! It’s a great way to recreate a fun festival feeling and gets the children enjoying the outdoors as well. So as you can see, any garden – big or small- can be a haven for creativity and fun. It’s the best feeling to make the most of your own outdoor space and to save a few pennies in the process. We hope this has given you some inspiration and prevent any of your little ones saying ‘I’m bored!’ over the six weeks summer holidays. Hurrah for the summer!